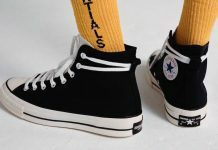 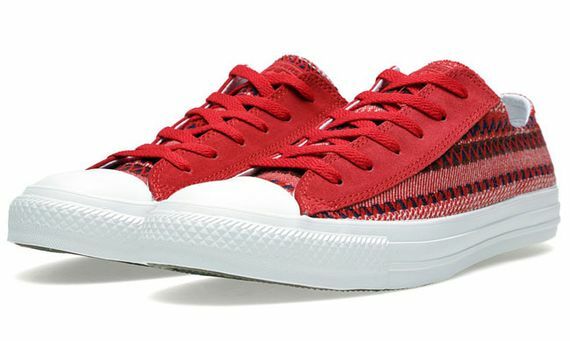 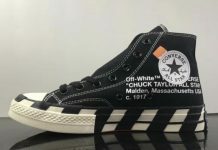 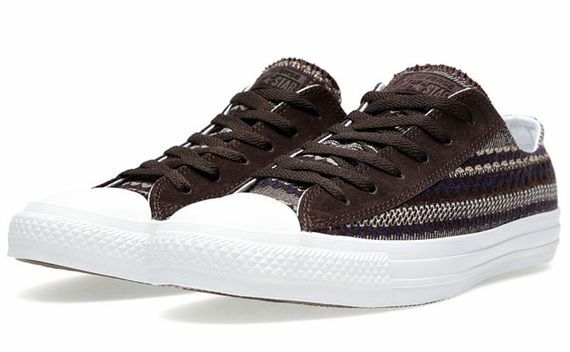 These Fall/Winter appropriate Chuck’s see Converse once again embracing the seasonal spirit, and the blanket for your feet mentality is sure to win a lot of people over. 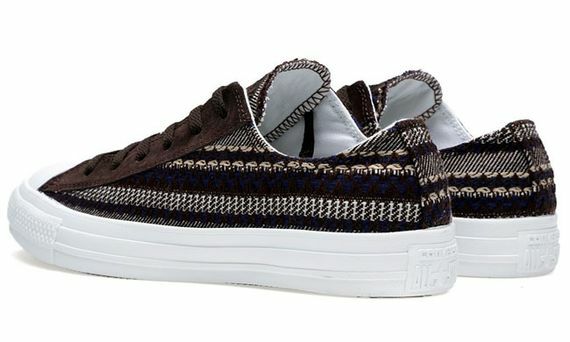 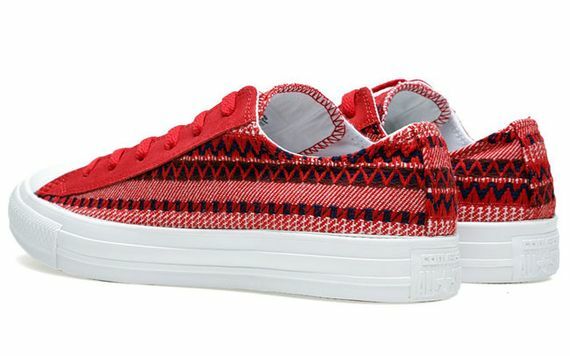 Similar to other Blanket packs (think Kobe Lifestyle) these have a relatively simple yet ornate pattern throughout, and the suede accents look good in both the brown and red colorways. 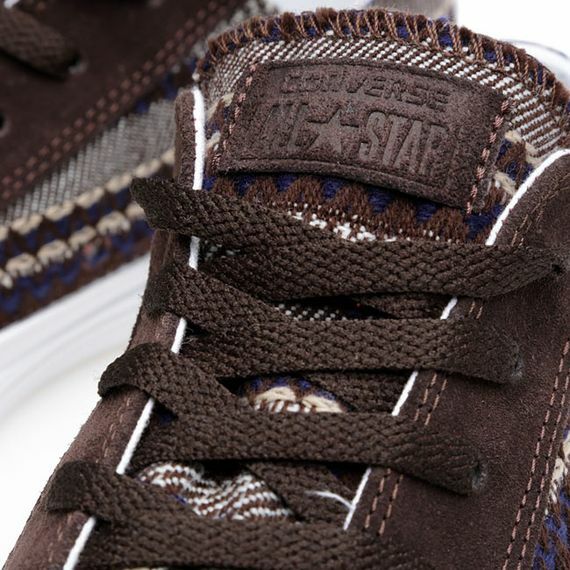 If you’ve been looking for a pair of Chuck’s for the cooler months these might just be the perfect pair, so don’t miss out as these are up for grabs now.